April is almost here and we will soon be in a new fiscal year. 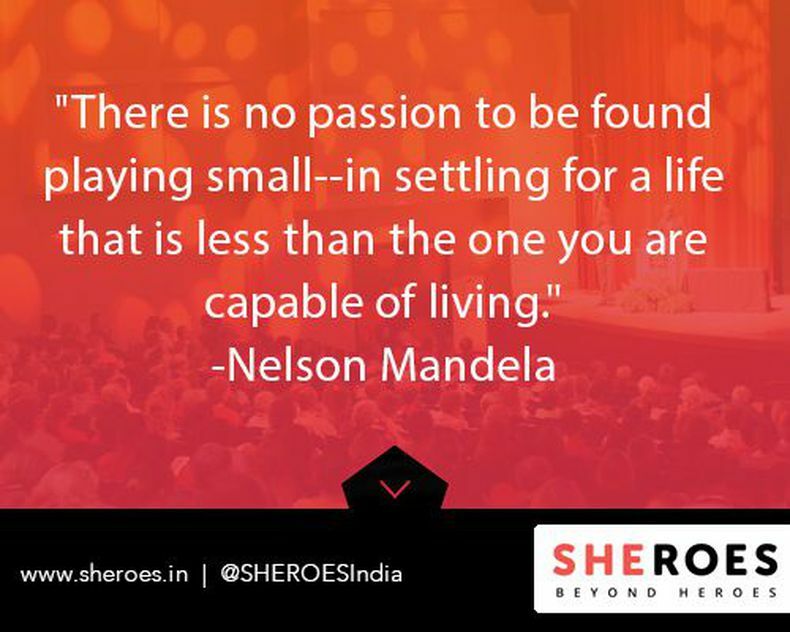 We at SHEROES are planning to bring to you the finest opportunities, mentors and events. 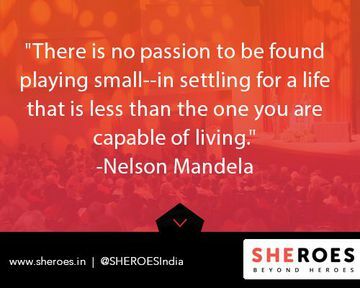 SHEROES, how do you see yourself in the next year? We met Poornima Vardhan founder of 335th, a finance graduate who started a fashion entrepreneurial venture. Need some inspiration for the day? Read her interview. Your ‘frog’ is the most thankless, boring, and unpleasant task you must finish in order to accomplish whatever goal of target you have set for yourself for the day. Often, it is also the most important. Do you tend to ignore the frog? Read this article by Keya Rathore on how to eat the frog. Last week in our Women and Apps session (#WAPPs) we chatted with bsafe, an App that helps you to stay in touch with your friends and family members and enhance your safety everyday. Here is more on the App. Do not miss this week’s chat on 3rd April with Haptik. On 4th April TIE celebrates India Internet day, at a leadership conference that looks at setting conversations around Vision 2020 for the industry. Check out the event details here. Also don't forget, tomorrow is the career hour at 11:00 AM. If you have any career-related queries, dial 91-9910105861 to talk to our mentors.